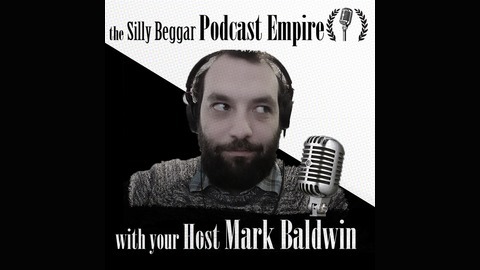 Each week the Silly Beggar Podcast Empire delivers a new Show. 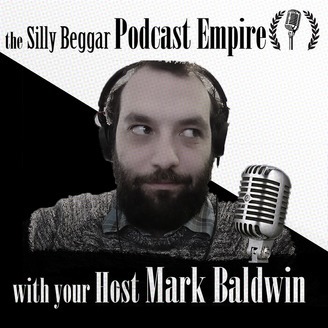 All on a different idea, topic, style and all hosted by CEO Mark Baldwin. For a very special show We (Mark (the Host) and Luke) report from the front row of The britssih merccuurry pirze awrds show. If you wanna watch along then you'll have to be a IPlayer kinda sod or a proxy pushing playa. There's a play point during it but you can also follow it from the murmers from on stage. As we said we were at the front row. We had an amazing time and I got with in a fraction of a chance to smile at the acts. It was a great show. Thanks again Mersccuries.